Nine persons were arrested from two separate places in the city for allegedly betting on an IPL match, police said today. They were arrested last night by the crime branch of Bhopal police. 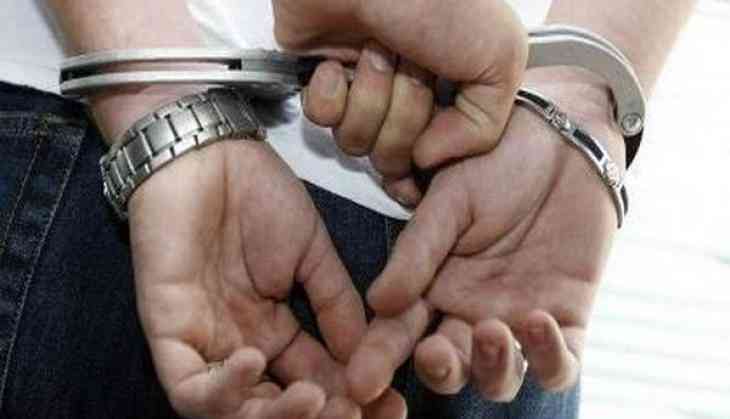 "Acting on a tip-off, the crime branch sleuths raided a flat in Govind Garden area and another place- Satakshi Garden in Piplani area- and arrested nine persons for betting on the IPL match being played between Sunrisers Hyderabad and Mumbai Indians," Superintendent of Police (Headquarters), Rajesh Singh Chandel said. Two TV sets, 42 mobile phones, two laptops, remote controls, set-top boxes, call recorders and records of betting being maintained in a register were seized from these places, he said. The arrested accused were identified as Hemant Agrawal (25), Pramod Kumar Prajapati (28), Latif Khan (28), Rohit Sitole (19), Vikas Yadav (22), Harish Kumar (23), Akash Yadav (24), Vinay rai (26) and Lakhan Singh Rajput (42), the SP said. A case under relevant sections of the Gambling Act is being registered against them, he added.